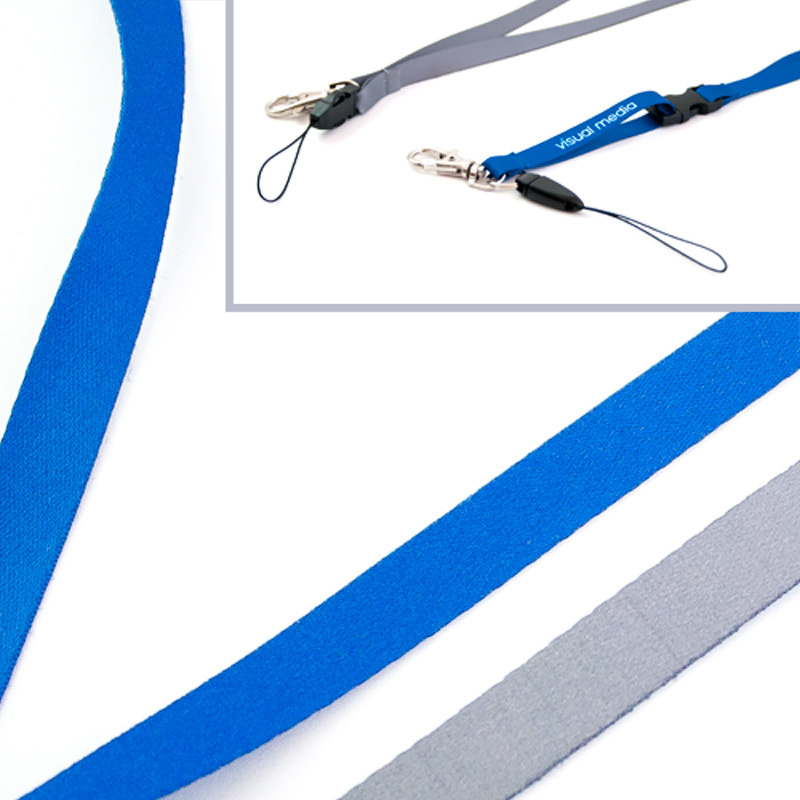 A personalized neck strap with a width of 10, 15 or 20 mm, with the possibility of printing a logo. In addition, the bleached tape is made of high quality material with a dense weave. It can be equipped with several variants of endings (carabiner, clip, Pendrive holder with wheel). Available in a wide range of standard colors.